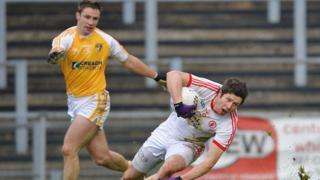 Sean Cavanagh believes the infusion of youth into the Tyrone squad could help the Red Hands have a "big" 2013. "A few of our new guys have come in and done brilliantly," says Cavanagh. "When you see that in training, you know there is talent there to go on and do big things in 2013."